Trump wants to prosecute all illegal border crossings without splitting up families. That will be a challenge. 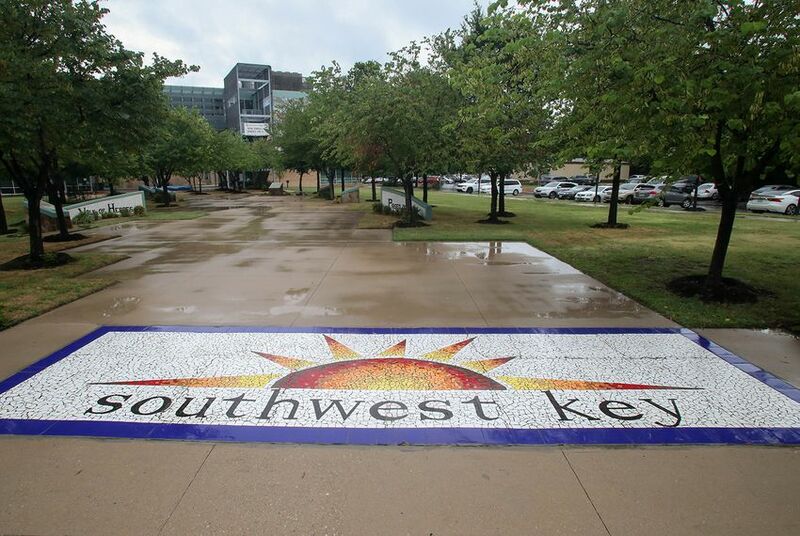 A lack of space and a legal settlement stand in his administration's way. 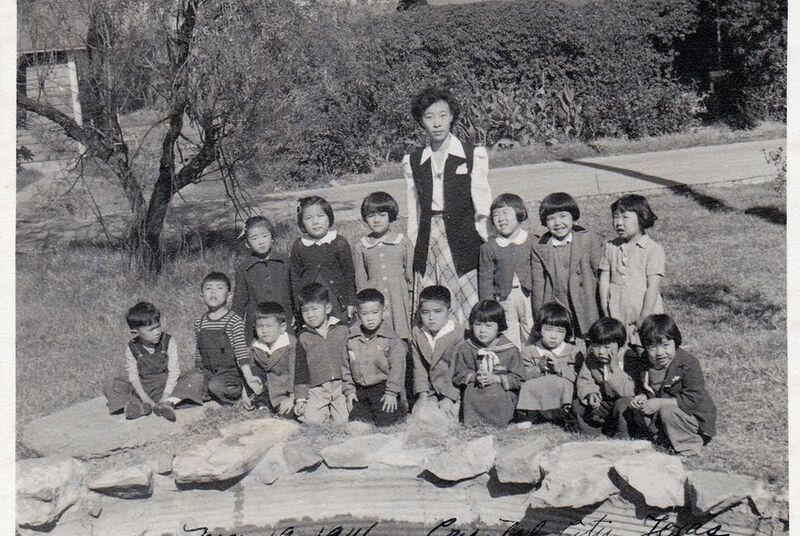 For Japanese-Americans who were held at a South Texas internment camp, the trauma inflicted on migrant children who have been separated from their parents is all too familiar. 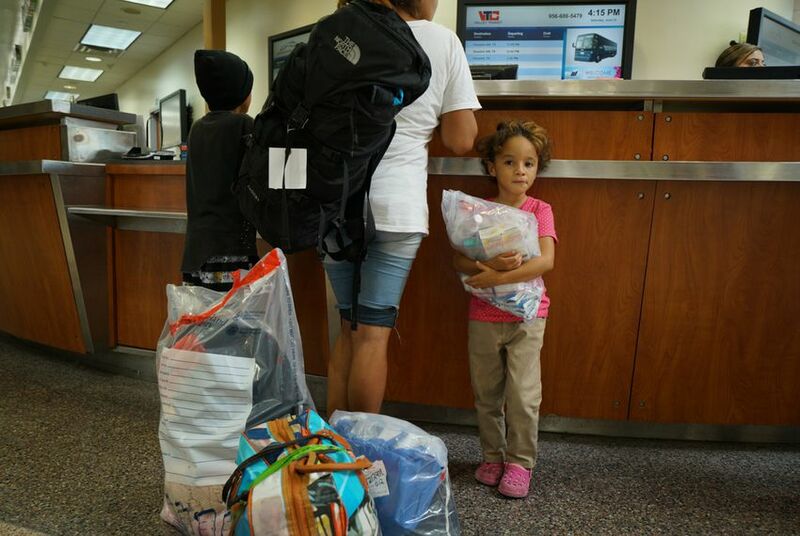 With charges dropped against some parents who crossed the border with families, is “zero tolerance” still in effect? The Trump administration says there is still "zero tolerance" for anyone who crosses the border illegally. 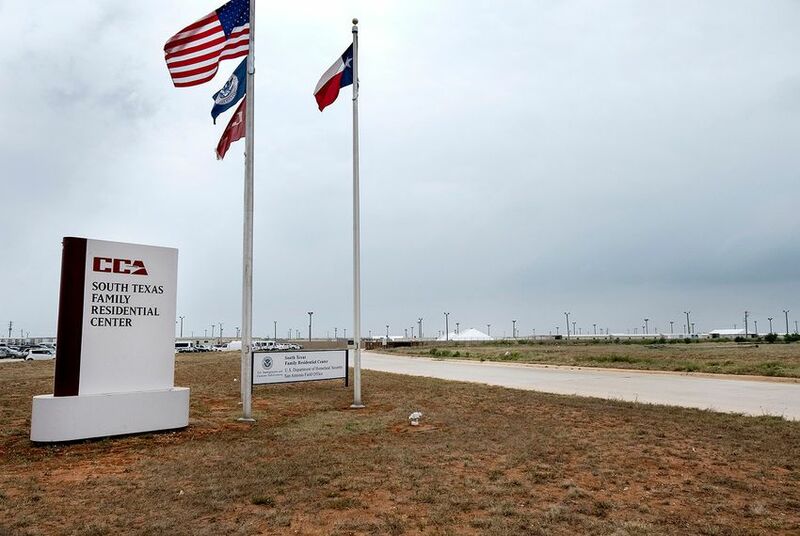 But the top federal prosecutor in one of Texas' busiest border districts has dropped charges against immigrants who arrived with their families. 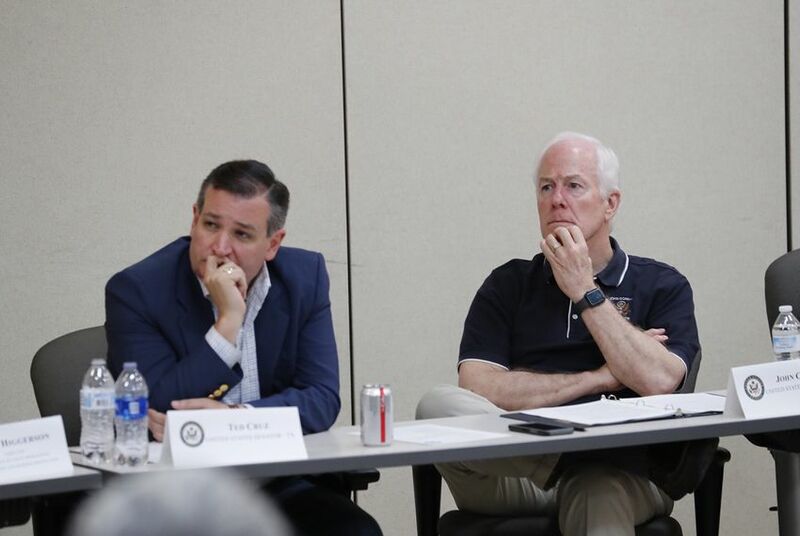 The state's Republican senators reaffirmed their commitment to keeping kids with their parents after they cross the border — so long as future immigration policy better deters people from entering the country illegally. "Not knowing anything about my daughter is torture.” Immigrant parents describe being without their children. 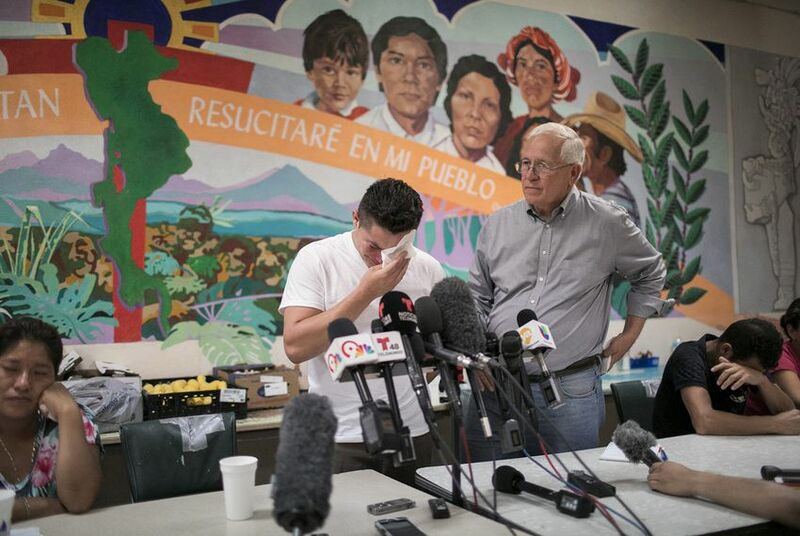 Three Central American immigrant detainees have sued the government to be reunited with their children. On Friday, they sent handwritten notes to the court pleading for information about them. 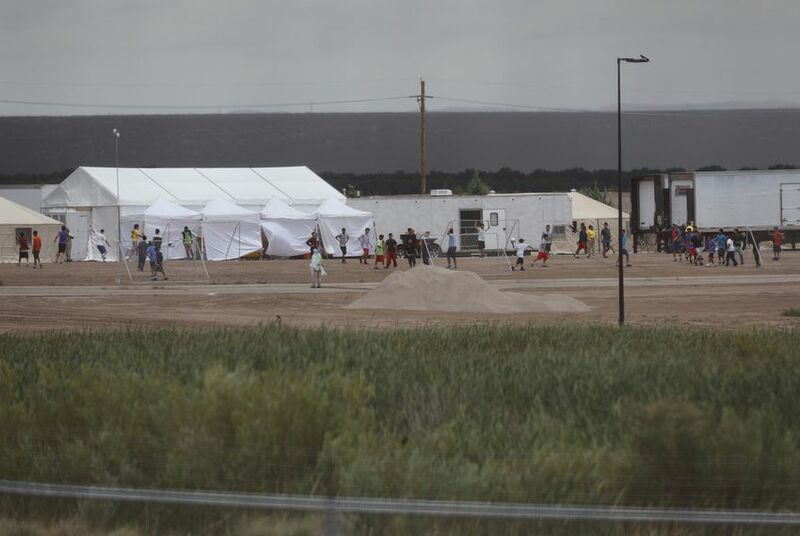 At the week-old immigration detention center for minors at the Tornillo port of entry near El Paso, a legal aid group is trying to reconnect parents and children because the government's system for doing so "is a bit of a nightmarish process." 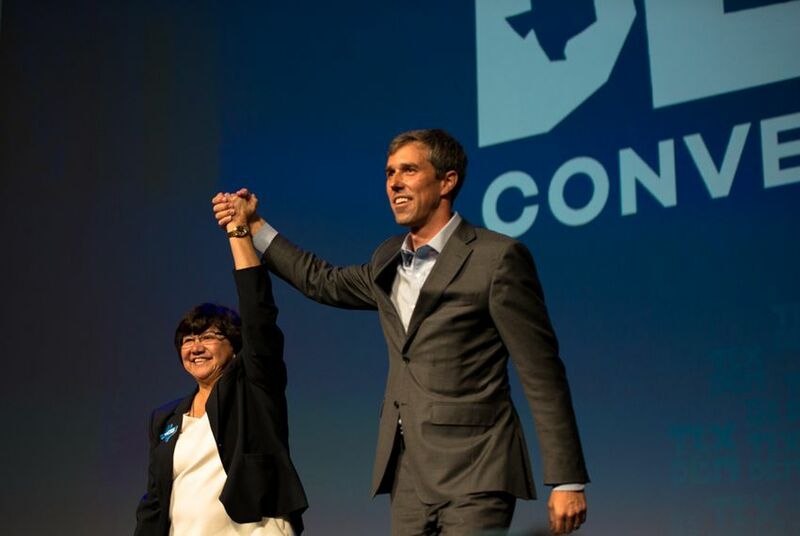 The family separations crisis quickly emerged as the top issue at the state Democratic biennial convention, fueling anger and enthusiasm as the minority party charges into a general election season determined to push back against Trump and his GOP allies in Texas. Under increasing public pressure, the president issued an executive order aimed at ending family separations at the border. But the federal agencies tasked with carrying out that order had different interpretations of what it really said. 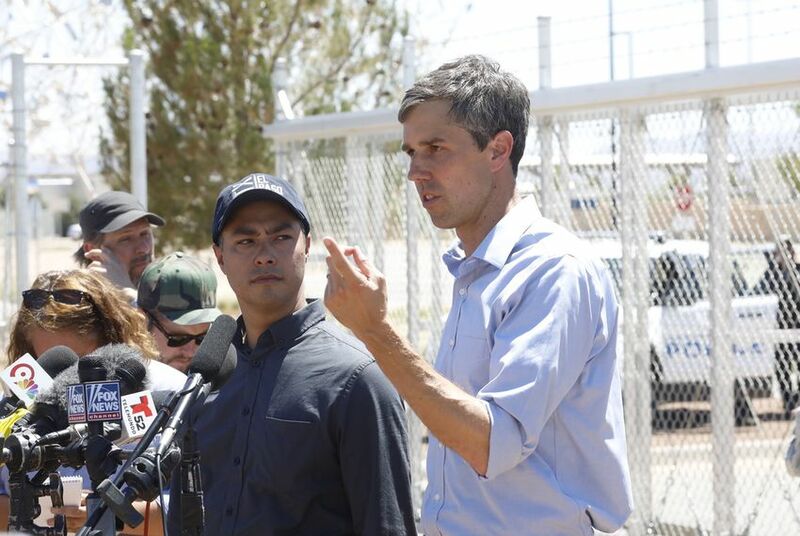 Joined by a senator from New Mexico, the two Texas congressmen got a short tour of the detention camp and said nearly 300 minors are there, including some whose parents have been deported to their home countries. 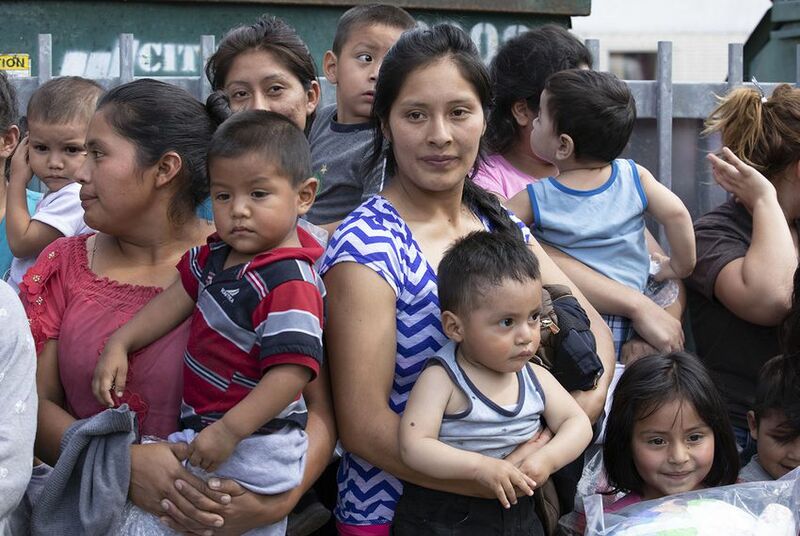 As confusion swirls about the president's executive order to end family separations, undocumented immigrants with children continue to be apprehended in the Rio Grande Valley. But instead of being detained, some are being released from federal custody with ankle monitors. 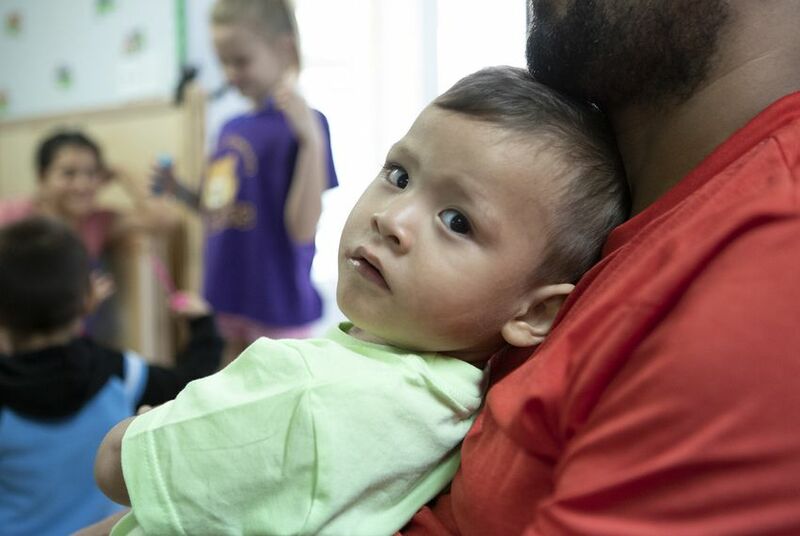 A lack of coordination between government agencies has led to weeks of confusion and swelling numbers of children at risk of being stranded in American foster care, thousands of miles from their parents. Kids in exchange for deportation: Detained migrants say they were told they could get kids back on way out of U.S. 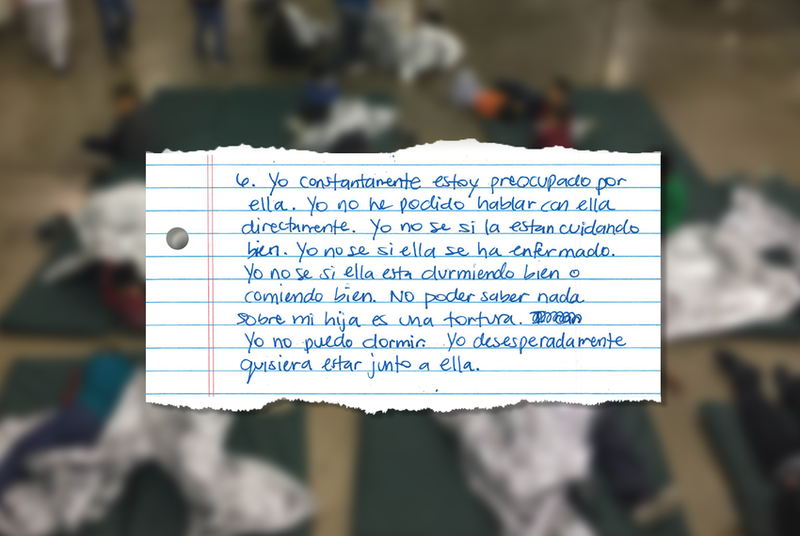 In a detention center near Houston, an asylum seeker from Honduras said he agreed to sign a voluntary removal order from the U.S. after federal officials promised to reunite him with his 6-year-old daughter. The Tribune is at the border with reporters, photographers and videographers as we follow this fast-moving story. 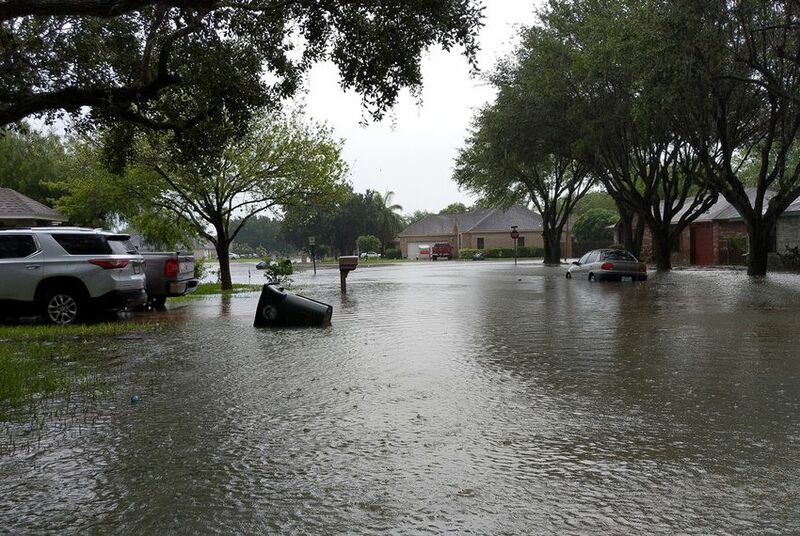 Here are scenes from the hectic weekend. 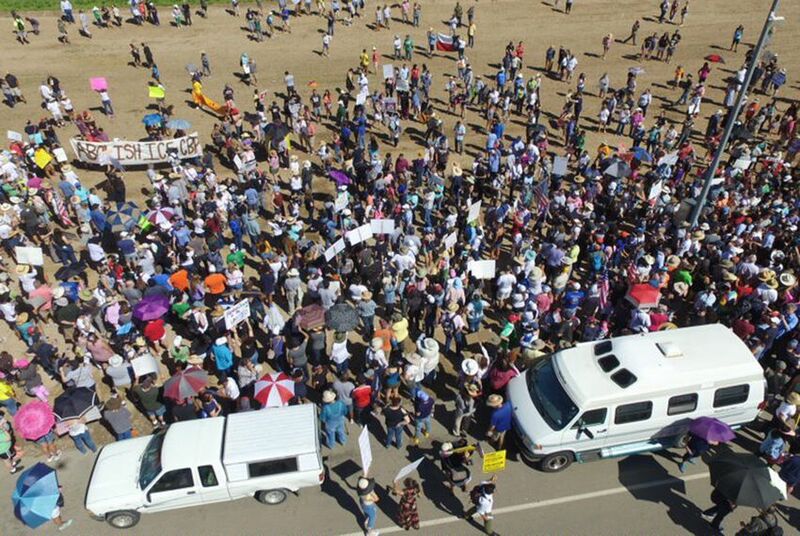 As an El Paso shelter prepared to take in undocumented immigrants separated from their children, President Donald Trump's tweets calling for deportations without due process drew rebukes. 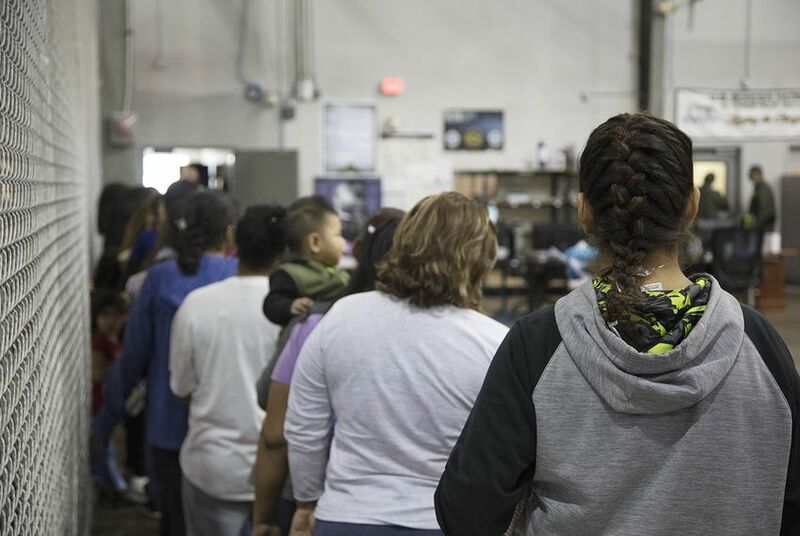 An official with the company operating the facility slammed the Trump administration's "zero tolerance" policy as a "dumb, stupid decision." 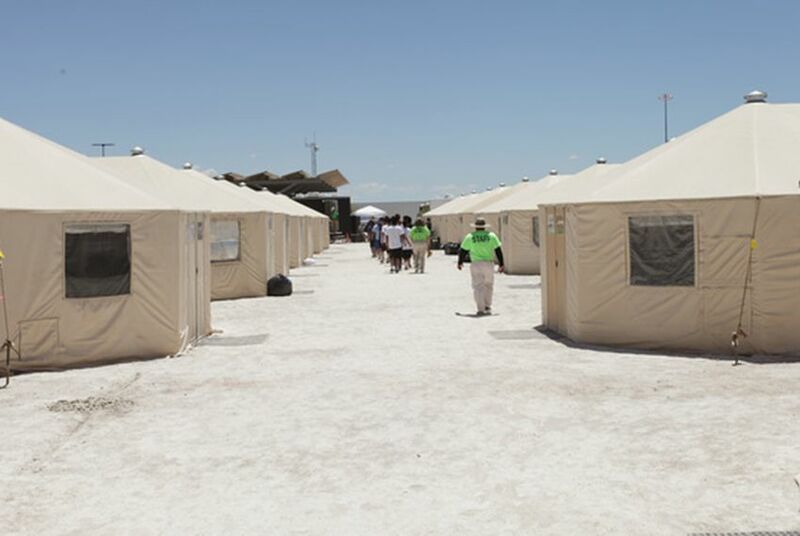 Another federal official did say, however, that two Texas military bases will be used to house migrants. 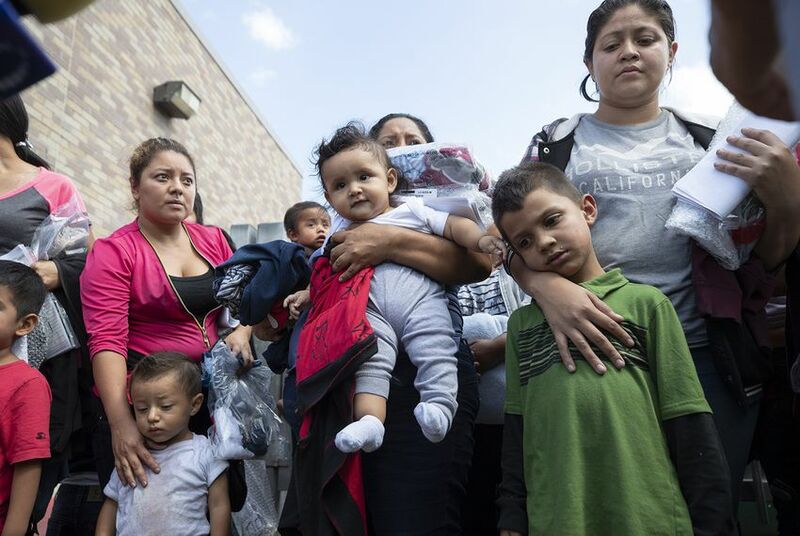 A group of undocumented immigrant parents released from federal custody on Monday told reporters that despite the government's glossy spin on how families will be reunited, they aren't too optimistic they'll see their children anytime soon. 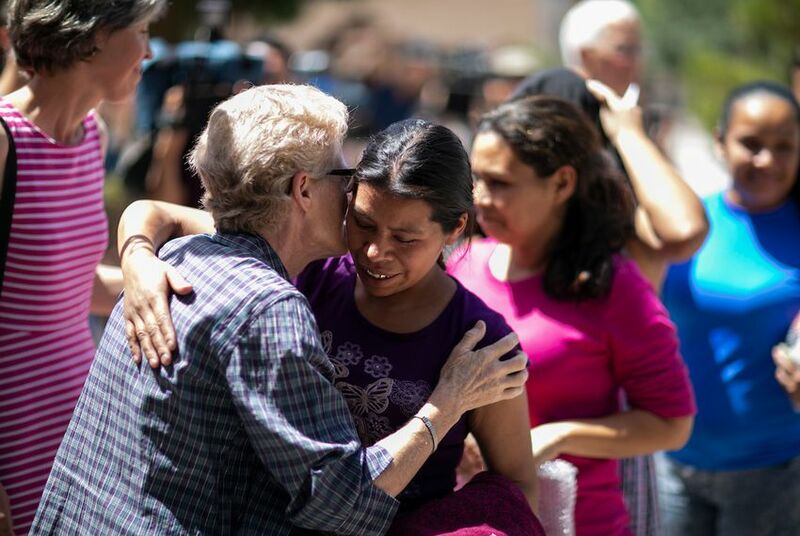 While officials on Tuesday provided more details on reuniting families who will be deported, it's not clear how — or if — they plan to reunify thousands who came to the U.S. seeking a safe haven from violent situations back home. 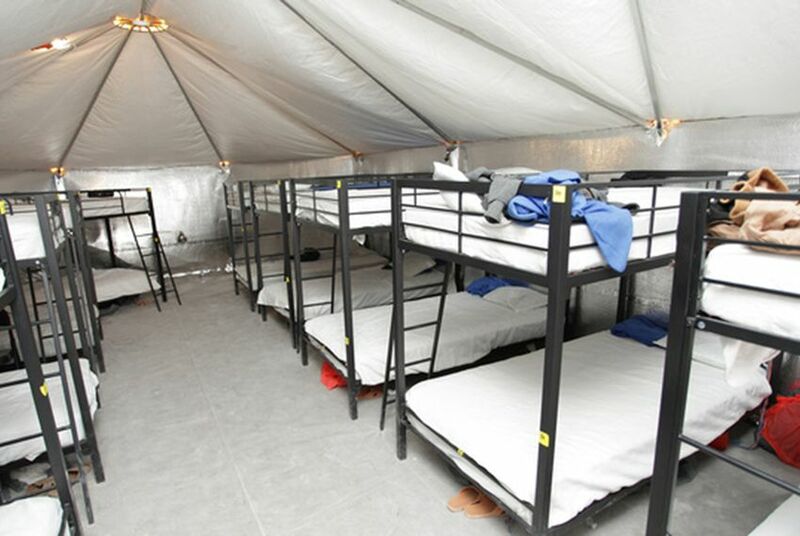 The Trump administration’s now-paused “zero tolerance” policy has placed a significant strain on Texas’ shelters for unaccompanied children, creating an influx of more than 1,600 children that has pushed the facilities close to capacity, state data shows.